A large number of prehistoric posthole sites of pillared halls have been found in the valley of the Gayathripuzha, a left-bank tributary of the Bharathapuzha, suggesting that they are sites of Neolithic settlements. The socket remains (cupules/postholes) have been found on several rock outcrops at the foothills of Thenmala of the Western Ghats in the Palakkad Gap zone. These findings were part of research in the region by V. Sanal Kumar, Director of the Geo-Heritage Archaeology Research Centre. He, with the help of some historians and archaeological researchers, had unearthed some such sites recently. But most of these sites are getting vandalised or being used by quarry operators illegally in the absence of any steps to protect them by the Archaeological Department or the State government. Dr. Sunil Kumar told The Hindu here on Saturday that these sites were perhaps used for construction of Mandapas (pillared halls) or some wooden structures. Of 13 posthole sites with 24 pillared halls identified, 12 were in the rocky plateaus three km to five km from Thenmala (Venkatamala) in the same belts on both sides of the banks of the Ikshumathipuzha, a tributary of the Gayathripuzha flowing through Kollengode, Muthalamada and Elevanchery. The remaining one was found at Polpully, about 20 km from Thenmala. Such postholes on rock surfaces on the Nagarjunakonda and the Brahmagiri sites in Andhra Pradesh and other areas suggest that these must have been part of a Neolithic settlement between 4000 BC and 1000 BC, studies show. He said the unearthing of prehistoric Mesolithic artefacts, rock engravings and Megalithic monuments on the peripheries of the posthole sites of pillared halls and the similarity of these postholes to the those on the Nagarjunakonda and the Brahmagiri sites, clearly suggested that the area was a Neolithic settlement site. 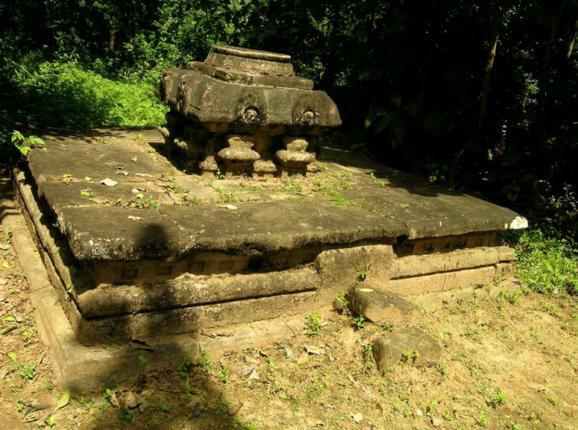 Recent studies have revealed that Palakkad district has several important prehistoric sites, which can be directly attributed to the geographical factors. The presence of a mountain valley, granite hillocks, caves, natural rocks shelters, granite rocky plateaus, vast plain land, naturally protected mountain ranges, medium temperature, average rainfall, a natural drainage system, water storage in ponds, availability of foods and accessibility to peninsular India through the Palakkad gap might have encouraged the prehistoric people to settle down in this area, Dr. Kumar said. 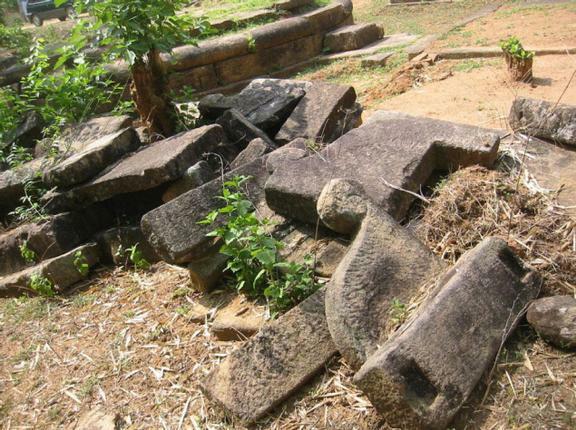 He said that all these Neolithic findings from the district had been published in research thesis in the Department of Studies in Geography, University of Mysore.